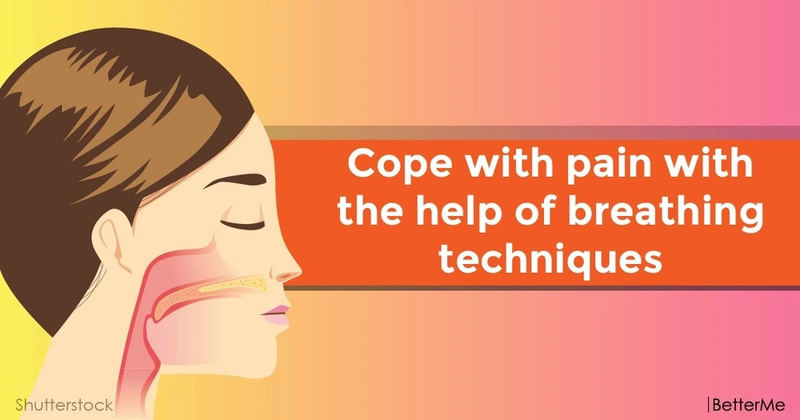 Meditation and breathing exercises can help to overcome chronic pain. People suffering from rheumatoid arthritis, inflammation of the intestines and asthma will find help and relief in meditation. Scientists from the United States conducting a number of experiments and observing groups of people believe in this. They are absolutely right. 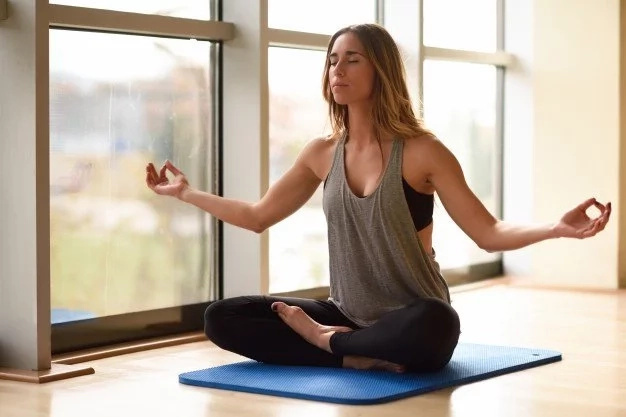 The meditation technique, tested by scientists during the study, is designed to reduce pain. It consists of a method of concentration over the breath and control of sensations. Practice can be done sitting or in motion. Researchers have long been interested in such technologies. It is known that meditation is useful to combat stress. However, there was no factual material confirming of its benefit before. 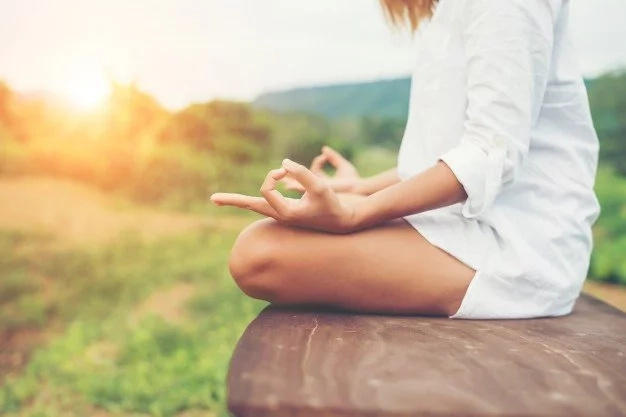 The conducted researches make ancient meditative techniques even closer to scientific medical researches. Two groups of patients were exposed to the method of Trier's Social Stress and used a special cream that irritated the skin. In one group, meditation techniques were used. In the other group - music therapy and various physical exercises. Both groups were treated at the same time, had an equal number of instructors. Although both methods showed positive results, meditation revealed itself more efficiently. Patients in this group coped with stress conditions more quickly and tolerated pain more easily. This is one of the first serious scientific studies. Leading specialist of the Center for the Study of Healthy Mind at the University of Wisconsin in Madison Melissa Rosencrantz is confident in the prospects of her developments. Subsequently, physicians will be able to offer their patients proven and safe methods of dealing with stress and chronic pain. The ancient practices of meditation will become medical technologies, not mystical ravings as they look now. However, Melissa Rosencrantz points out that meditation is not a panacea for all diseases. It can be used effectively, if pharmaceutical methods of treatment are not available. For example, when the necessary medications cause an allergy in the patient. 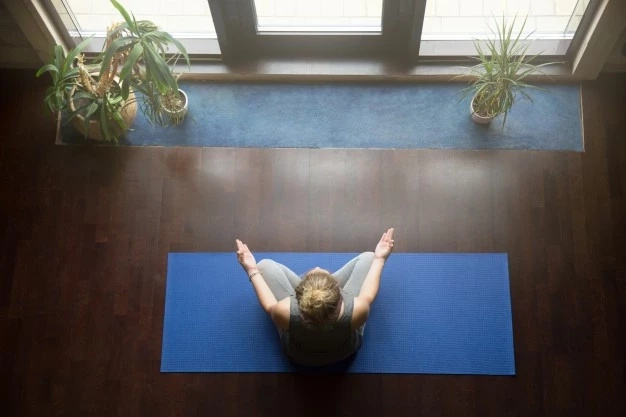 Meditative practices do not require outpatient treatment. The patient can easily practice them at home. The results and conclusions of the study are published in the journal Brain, Behavior and Immunity.